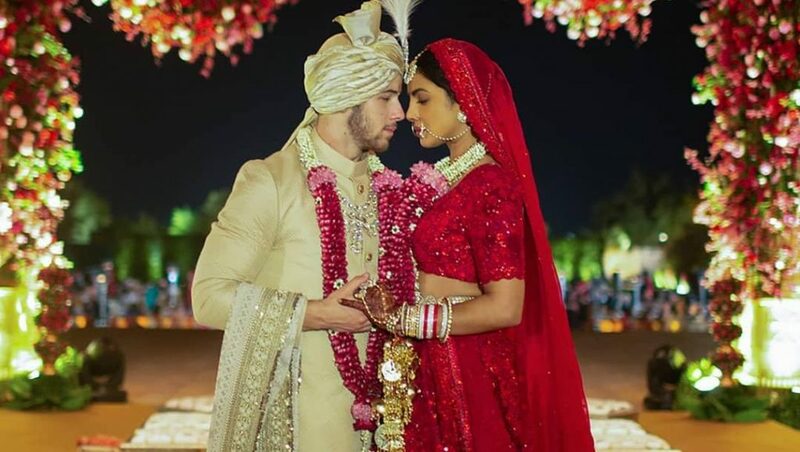 Actor Priyanka Chopra first time after tie the knot with American pop singer Nick Jonas, interacted with media and revealed about special moments from her wedding. 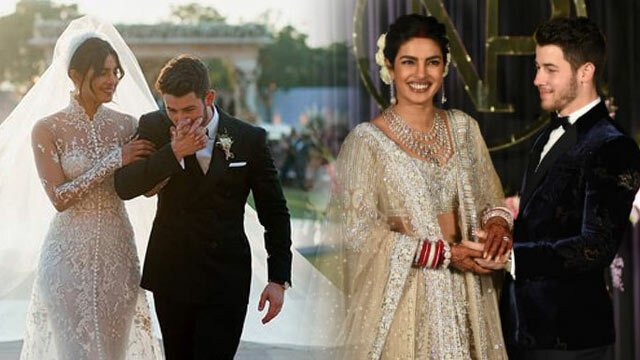 Speaking of love, actor said, “Don’t focus your energy so much on what people think of you, or what society says. Focus more on what your loved ones think of you. If we lived more in reality, life is really fairly simple. 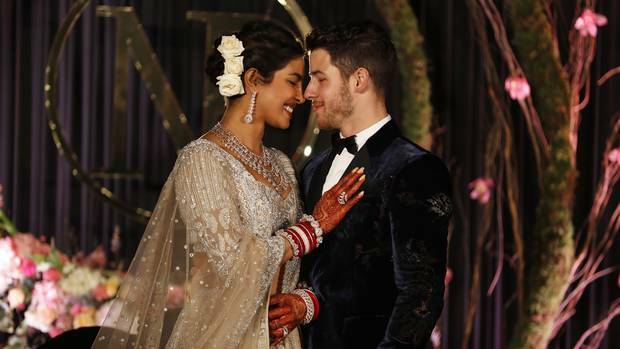 She also said that the groom’s side was more in number than the bride’s at the wedding and they were well prepared for an Indian wedding.